Cat—crouching, creeping, prancing, pouncing—chases Mouse. 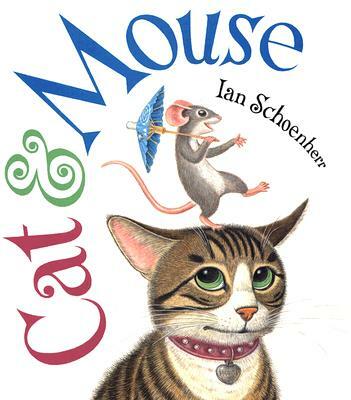 And Mouse—skipping, sneaking, dodging, dashing—chases Cat. How will the game end? And will Cat and Mouse still be friends when it's over?